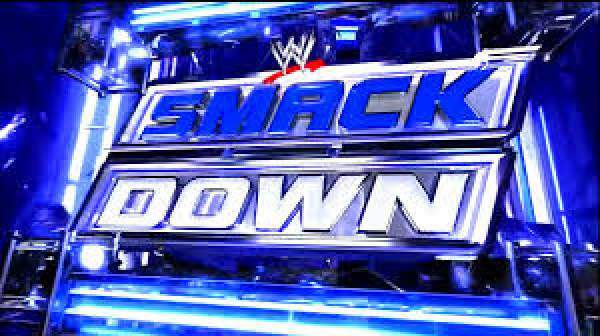 WWE SmackDown Live Results 24th October 2016 Highlights Video: The Tuesday night WWE matches are going to take place at the Resch Center in Green Bay, Wisconsin. The main event for tonight is fixed as Dean Ambrose facing WWE World Champion AJ Styles. To become #1 contender to the title, Ambrose will have to win today. It is also confirmed that James Ellsworth is going to have a fight tonight. Other matches include Kane vs Bray Wyatt in a No DQ match, and SmackDown’s Women’s Champion Becky Lynch is going to mark her return. However, it’s not sure if she will wrestle or not. Below is the match card, confirmed so far. Apollo Crews defeated The Miz. The Hype Bros and American Alpha defeated The Ascension and The Vaudevillains. Baron Corbin defeated Jack Swagger. WWE SmackDown Women’s Champion Becky Lynch and Naomi defeated Alexa Bliss, Natalya, and Carmella. WWE SmackDown Tag Team Champions Heath Slater and Rhyno defeated The Usos. WWE Champion AJ Styles defeated Dean Ambrose. The results has been updated. Wisconsin will be building up for the next month’s PPV, Survivor Series scheduled to take place in Toronto, Ontario, Canada. Watch: India vs New Zealand 4th ODI Live Streaming. Watch: England vs Bangladesh 2nd Test Live Streaming. Watch: Pakistan vs West Indies 3rd Test Live Stream. Will Ambrose overcome Styles to become the No. 1 contender to the WWE World Title? Will anything be left after Kane battles Wyatt in a No Disqualification Match? Who can tame The Lone Wolf? The origin of Baron Corbin? Will we finally see the Smack Down LIVE debut of … Curt Hawkins? Stay tuned for latest WWE news and other sports’ updates across the globe.